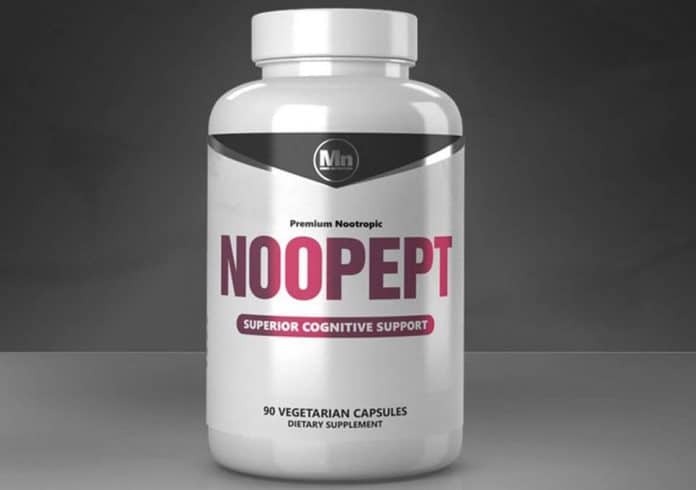 Noopept is considered one of the most powerful neuroprotectants and brain boosters on the market, beating other memory supplements such as piracetam in terms of potency. And its popularity spreads far and wide, with users of all ages from every corner of the globe. 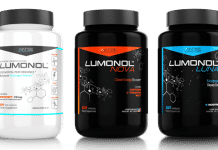 Noopept is a smart drug that originates from Russia, with the generic label N-phenylacetyl-L-prolylglycine ethyl ester – a synthetic nootropic molecule. Developed in 1996, it is often affiliated with the racetam family, with similar effects to piracetam such as the subtle psychostimulatory effect after supplementation. Noopept is usually mistaken as a racetam molecule given their similarities. It does not have the 2-oxo-pyrrolidine skeleton present in racetam, and is actually a different dipeptide. More accurately, it uses the piracetam model, only more potent. And besides, Noopept and racetam are often grouped under the same drug category hence the confusion. Noopept however, produces effects at substantially lower concentrations when used to address a wide range of cognitive and neuronal damages. 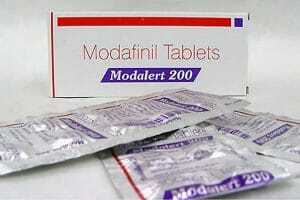 The equivalent piracetam dose of 4800 milligrams is only 30 milligrams of Noopept. 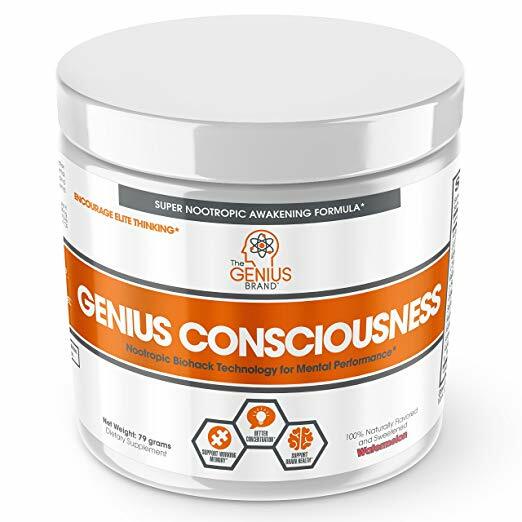 That is why this nootropic supplement is commonly used to treat several neurodegenerative diseases like Alzheimer’s and age-related dementia where a patient suffers from a disruptive if not, severe memory loss. Noopept came about with the goal of preventing memory decline among the elderly. By interacting with the neurotransmitters, the Noopept drug increases alpha wave activity in the brain, which leads to its enhanced cognition. This synthetic molecule helps a person remember details, patterns, dates, etc. It prevents neurons from cell death through inhibition of glutamate neurotoxicity. Plasticity of neurons is increased along with the endogenous nootropics such as phenylacetic acid, pro-glycine, etc. Scientists reveal that Noopept crosses the blood-brain boundary and converts into the brain chemical Cycloprolylglycine (CPG), which curbs anxiety and also acts as an antioxidant. It takes only 7 minutes in rats for the drug to take effect during its lab experimentations while in humans, it is much longer. Aside from memory, it promotes mental alertness, focus, and mood. As an anxiolytic, it can be used to relieve from stress and mild depression. 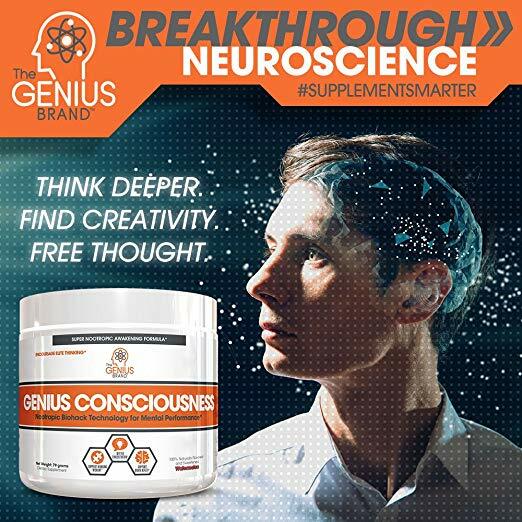 There are several scientific studies that support the pronounced nootropic activity of. Noopept with its cognition improvement. Aside from being highly potent compared to piracetam, Noopept works amazingly by stimulating the Brain-derived Neurotrophic Factor (BDNF), a protein found in the brain and spinal cord that fosters cell growth and maintenance for neuron survival. This also suggests that the memory boosting properties may have a positive impact on the hippocampus, the memory central. Using animal and human subjects, Noopept appears to have substantial brain restoration effects for those with cognitive impairment. Successful learning was already observed in rats with just a single session using Noopept, further improvement ensued after repeated administration of the drug. During a clinical trial using over 50 subjects experiencing emotional sensitivity brought about by traumatic brain injuries, Noopept performed more effectively than piracetam. 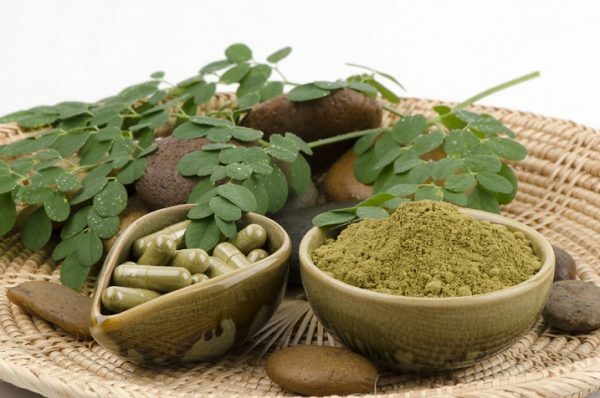 It was found that Noopept alleviated drowsiness, headaches, irritability, stress and anxiety. Its impact on stress can be explained by its ability to decrease MAPK, which are stress-induced proteins. When a drug like Noopept is capable of this, it bears potential to be cancer inhibitors as well. Interestingly, Noopept seems to help in battling diabetes, too. In a number of experiments involving rats with streptozotocin-induced diabetes as subjects, Noopept has been found to improve incretin production which stimulates a decrease in blood glucose levels. 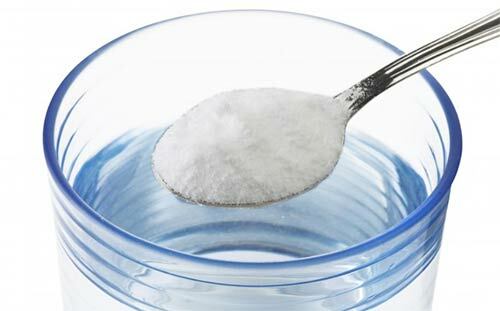 These incretins are released after food consumption, and increase insulin secretion in the process. Noopept lowered two cytokines IL-6 and TNF alpha in rats with bacterial inflammation. Other benefits to the immune system were also notable, which include responsiveness to antigens and growth of white blood cells. Blood clots appear to be prevented by Noopept which may be useful during a stroke. Noopept also showed an impact on one’s adaptation to hot and cold surroundings, with higher significance in the former given the increased physical work capacity experienced by a group of volunteers. As mentioned, noopept acts with so much power, you normally need just 30mg. I for one, use a much lower dose of 10mg, yet I feel like, I am already getting a lot from it. Yes, it does work like piracetam, especially the sensation one gets after intake. For easy and fuss-free ingestion, I use it with the help of a dropper. Noopept’s potency is undeniable, I take it to help me with my tasks and to uplift my mood even, which it really does. At work, I noticed that my creative skills are heightened. But when I take more of it, that’s when my concentration gets impacted for the better. When a rat was administered with Noopept on a regular basis, the Nerve Growth Factor (NGF) in its hippocampus and hypothalamus is increased. This consists of brain chemicals that promotes new memories in the brain. The primary mechanism is to increase HIF1A activity where nerve inhibition is fostered without aggravating inhibitory neurotransmitters. Anti-anxiety appeared as an effect of the GABA-A receptor while the nootropic impact came from the NMDA receptor of the hippocampus. 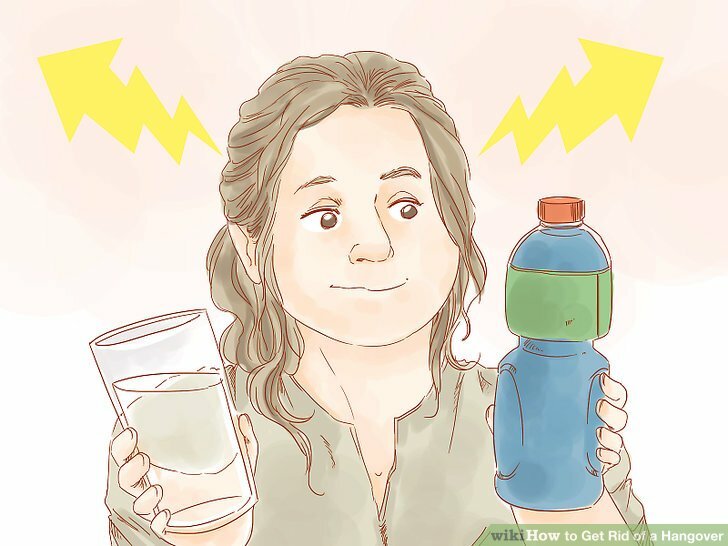 It is great to know that in spite of the strength of this nootropic, it has less side effects than expected and comparing it once again to piracetam. They include conditions that are typical even for other medication such as nausea. While it can address irritability and anxiety, it can also cause it as an adverse effect for some. Insomnia is also possible if you take it at night because it can interfere with your sleep. Overall, Noopept is well tolerated by many individuals thus, it has been approved for medical use. This is a matter of preference, you can either take it in powder form, tablet, or capsule. For convenience, swallowing the capsule form is also easier, but can be costly compared to ingesting its powder. The drug takes effect around 20 minutes after powder intake. You can use a weighing scale, or a milligram scoop to measure your Noopept dose. Up to 30 milligrams is all the Noopept you should take daily. At threshold levels, you have only 7 milligrams. Low dose is up to 10 milligrams, while 20 milligrams are considered moderate. On the other hand, 35 milligrams is a high dose. Nevertheless, overdosing is always not a good thing, such as going beyond 40 milligrams of Noopept where you may experience adverse side effects. It has been found that Noopept has a short half-life so it is recommended to take multiple doses at small quantities rather than a single big dose. Once you start with your Noopept supplement, it should not go beyond three weeks without taking a month-long break (no Noopept). Afterwards, you can start another cycle and carry on with interval breaks. Stacking is the consumption of two or more supplements combined in one form. This is a frequent practice among nootropics and cognitive enhancers. 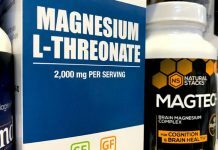 Supplement stacking basically started with athletes looking at ways to improve their performance given the synergistic effects of using different compounds. If you have been a regular consumer of Noopept, you might find stacking it with other nootropics an appealing concept. However, do not do it if you’re new to Noopept – start by taking it independently first and progress later on. One way to reap the synergistic effects of Noopept with other supplements is to combine it with choline, CDP in particular. 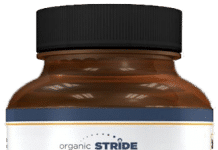 This provides a raw form of choline, which allows the noopept to increase its usage and delivery to the brain region, especially where the hippocampus is. Adding Huperzine A to the mix is also being done as it is a type of an acetylcholinesterase inhibitor. As such, Noopept can work better on acetylcholine, which Huperzine A prevents the breakdown of. 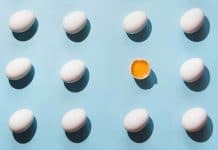 This results in choline stimulation that aids in brain communication. You should not to go beyond 50 mcg of Huperzine A, being an inhibitor of Cholinesterase. Often compared with one another, Noopept and Piracetam can be stacked along with Alpha GPC. Piracetam enhances Noopept while Alpha GPC amps up the Piracetam, which can also help deal with the headache side effect. Noopept works on the Glutamate neurotransmitter as Piracetam does on the Acetylcholine neurotransmitters. Together, all three compounds improve cognitive functions and memory formation. You can enhance the anti-anxiety properties of Noopept by adding Aniracetam, along with CDP and sulbutiamine, which is anxiolytic. This stack can provide euphoric feelings aside from cognitive stimulation. L-theanine or caffeine can also be thrown in the mix as a pre-workout stack. 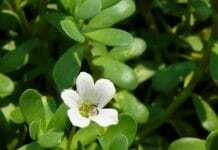 Being a synthetic molecule, natural nootropics such as pycnogenol and bacopa can assist in retentive learning and memory. Many other options include tongkat ali, ashwagandha, gotu kola, and holy basil do not seem to have any issue with Noopept stacking. 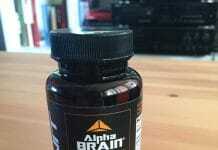 Even special blends like Alpha Brain and Mind Lab Pro may also work synergistically with Noopept. Previous articleKava Kava: Nature’s Alternative to Alcohol?